STOCKHOLM (Reuters) -- Volvo Car Corp. says it has signed an $800 million loan agreement with the China Development Bank that will help it finance the development of new cars in the market. 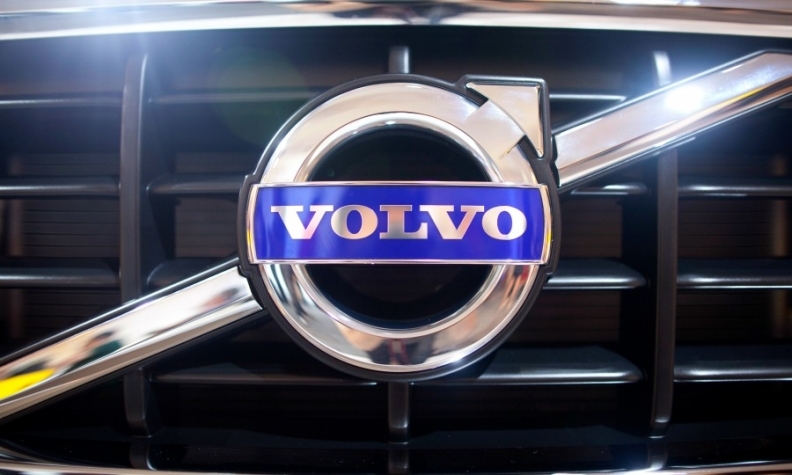 The terms and amortization structure of the loan agreement, with maturity in 2021, was equal to those in a deal Volvo signed with the bank in 2012, the company said in a statement. Volvo, is banking on growth in China, the home of parent Zhejiang Geely Holding Group Co., to reach its goal of roughly doubling sales to 800,000 cars by 2020. In the last two months, China has been Volvo's top sales market, the automaker said earlier in November.